First steps into web-based VR. 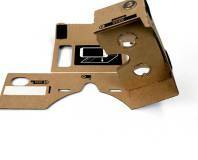 Google has introduced a low cost alternative to virtual reality headsets in the form of a cardboard template and Android app. Now a subsidiary of Facebook too. 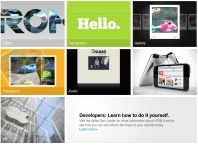 Oculus VR has hired former Google Glass engineer Adrian Wong to help them 'build the Metaverse'. 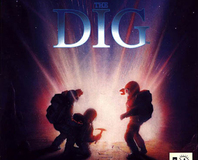 Another id Software star makes the leap. 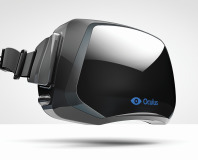 An ambitious MMO for the Oculus Rift is being planned by Oculus VR according to the company's chief executive. 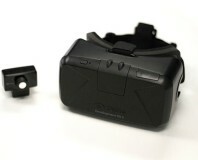 Alleges misappropriation of VR IP. 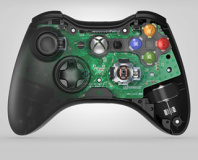 Rift already expanding beyond gaming. 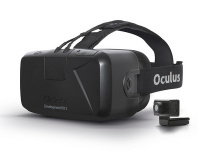 Facebook has bought the company behind the Oculus Rift for $2bn. Crystal Cove-based kit just $350. 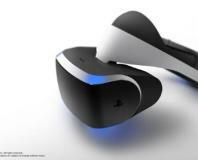 Sony has shown off its in development virtual reality headset at GDC. No timescale for when it will begin again. Simple support for new headsets. 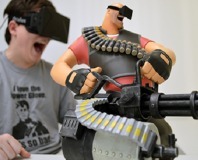 Virtual reality company now cash-rich. 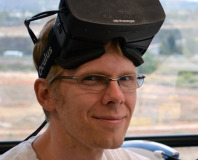 Valve is set to show off an affordable virtual reality prototype at its Steam Dev Days event in Jan 2014. Android smartphones to get VR too. 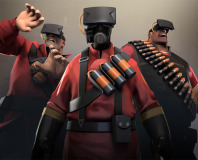 Valve has added virtual reality support for modders in its latest update to the Source SDK. 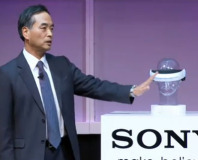 Sony has hyped the return of virtual reality headsets in the future. Acclaimed director Steven Spielberg has spoken out about how he thinks game consoles will soon die out in favour of VR helmets. Inveterate Wii hacker Johnny Lee has invented possibly his coolest toy yet: a head-tracking 3D VR display using a Wiimote and a Sensor Bar. 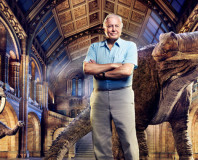 Serious awesomeness ensues.